Additional Sponsorship Opportunities are available for local and state tournaments. 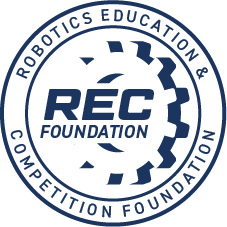 Please contact Josh Labrie, jlabrie@nvcc.edu for additional information on how your organization can support STEM education. Country Inn & Suites, Meadow Event Park. 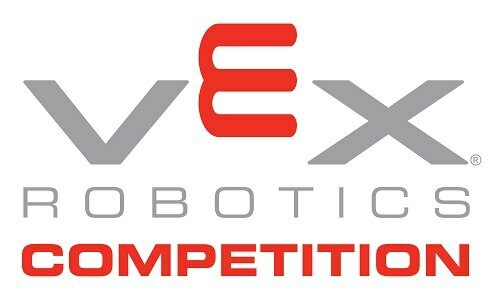 When calling to book a reservation, make sure to mention "VEX Robotics" to receive the blocked room rate! A detailed agenda will be released closer to the event date. The following is an example schedule, but changes will be made. Expect a finalized schedule closer to the end of January.